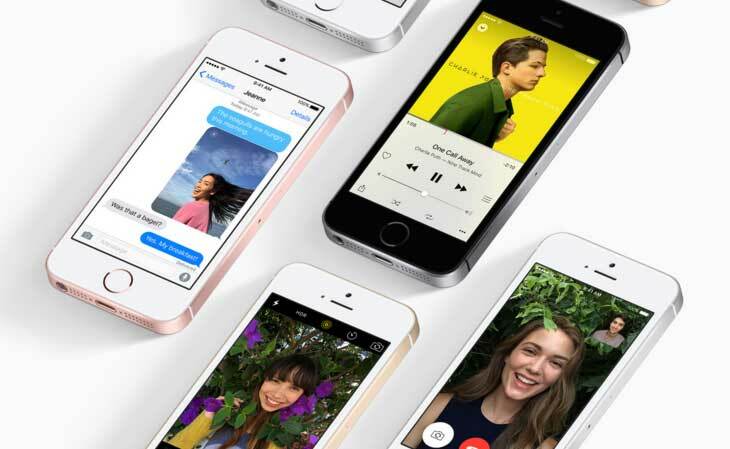 In an announcement that surprised many tech pundits, Apple went ahead and unveiled a new iPhone earlier today in Cupertino, California—more than five months before September which is historically known as New iPhone Month. 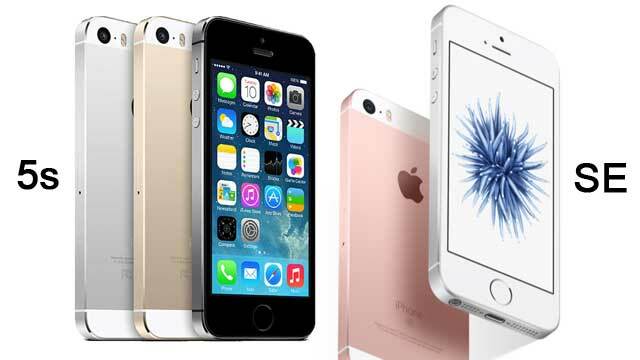 Called the iPhone SE, the device has been the subject of rumors in the past few months. Given its status as the latest iteration of the world's most popular smartphone today, interest from both geeks and non-geeks regardless of operating system preference (yes, we're looking at you, Android fanboys) is to be expected. So, what's the deal with the most recent version of Tim Cook and co.'s latest and greatest handset? 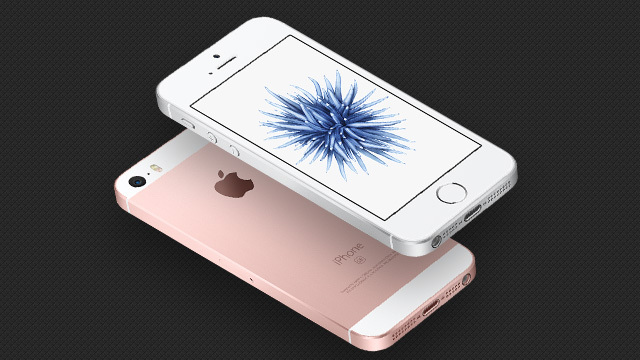 Read on for what you need to know about the iPhone SE. Don't listen to anyone who says the 4-inch (display size) SE is the smallest iPhone yet. Sure, it's significantly smaller than the 6 or 6s—both of which have 4.7-inch screens—but your ates and kuyas will tell you that the first- and second-gen iPhones were even more diminutive, having 3.5-inch touchscreens. As we've said, the SE has better innards than its twin from three years ago. We're talking about a device that shoots ultra-HD videos, NFC connectivity for mobile payments, and Retina Flash (which transforms the display into a secondary flash) for the front camera, among others. While it is the newest iPhone, the SE certainly isn't the most well-endowed Apple handset around. Last year's 6s and 6s Plus still trump the SE not only in size but also in terms of sheer hardware. For example, the 6s has a higher resolution count (1334x750 vs. 1135x490) and more megapixels up front (5-megapixel vs 1.2-megapixel) than the SE. Meanwhile, the 6s Plus phablet has provisions for up to double the SE's max storage (128GB vs. 64GB) and, just like the 6s, packs more pixels in its display (1920x1080 vs. 1135x490). Both the SE's larger siblings also are thinner (7.1 mm (6s) and 7.3 mm (6s Plus) vs. 7.6mm (SE)). The SE has at least a couple of camera features that mobile photography enthusiasts will love. It has what is called Live Photos, which is Apple's way of saying that it can add sound and movement to the device's stills. "Live Photos are beautiful 12-megapixel photos that, with just a touch, reveal the moments immediately before and after the shot was taken, so users can enjoy a living memory rather than an instant frozen in time," says the company in a press release. Then there's the 63-megapixel panorama feature—perfect for capturing the scenery of the places you visit or making sure that everyone in your gang is part of the snap. As for selfie takers (who isn't one now, right? ), the SE's screen becomes a flash by momentarily becoming three times brighter when you use the front camera to take a picture (a.k.a. the aforementioned Retina Flash feature). True to form, Apple is still keeping mum on a couple of hardware details regarding the SE. For one, they still haven't revealed how much RAM the device carries. 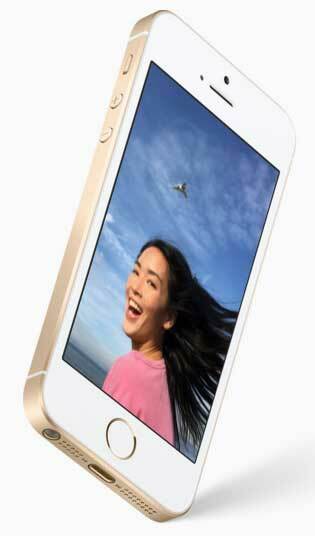 However, we believe it's at least 1GB, seeing that the 5s packs 1GB of virtual memory. The battery rating is also still under wraps, but Apple did say it has a better battery performance than the 5s. For reference, the 5s has a 1,560mAh power pack, which gives the user up to 250 hours of standby time, 10 hours of talk time, 40 hours of music playback. Impressed by the SE so far? We'll have you know that it will carry a price tag of $399 (around P18,500) and $499 (around P23,100) without a plan in the US for the 16GB and 64GB variants, respectively. While official Philippine pricing is yet to be announced, we're sure that it will be loads cheaper than the 6s' asking price of at least P32,000 here. Speaking of local availability, ready your wallets! The SE is set to be first released on March 31 and will land on local store shelves in May according to Yugatech.com. A Beer-ternship, A Cute Koreana Bodybuilder, And 13 Other Things A Man Must Know This Week!